Making final preparations fulfills a responsibility to yourself and those you care about most. 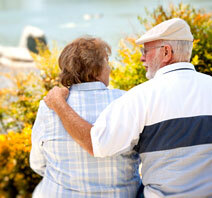 We understand that upon death your loved ones may be facing one of the most emotional moments in their lives. In order to make things a little easier, we’ve compiled a list of final arrangements for you to consider in helping guide them through this very difficult time.